Welcome to The Bay Club! 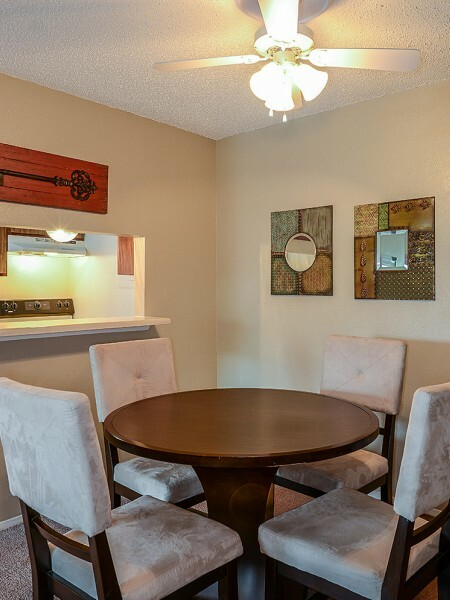 Our spacious, thoughtfully-designed apartments, located in Corpus Christi, TX, offer one and two bedroom floor plans. Features include an all electric kitchen with pass through breakfast bar, central air and heat, custom interior two tone paint, generous walk-in closets, and private balcony or patio. Select apartments offer spectacular bay views.  At The Bay Club you are privileged to many community amenities, including a shimmering swimming pool and wading pool, laundry facility, guest parking, and gated access. Our pet-friendly community welcomes you and your four-legged family member.